As of this afternoon, 188 days have elapsed since ESA astronaut André Kuipers launched from Baikonur Cosmodrome at start of the PromISSe Mission. 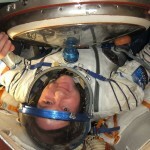 In passing this milestone, André now holds the record for the longest stay in space by an ESA astronaut. The record was previously held by ESA astronaut Frank de Winne who spent 187 days 20 hours in space for the OasISS Mission to the International Space Station between May and December 2009. 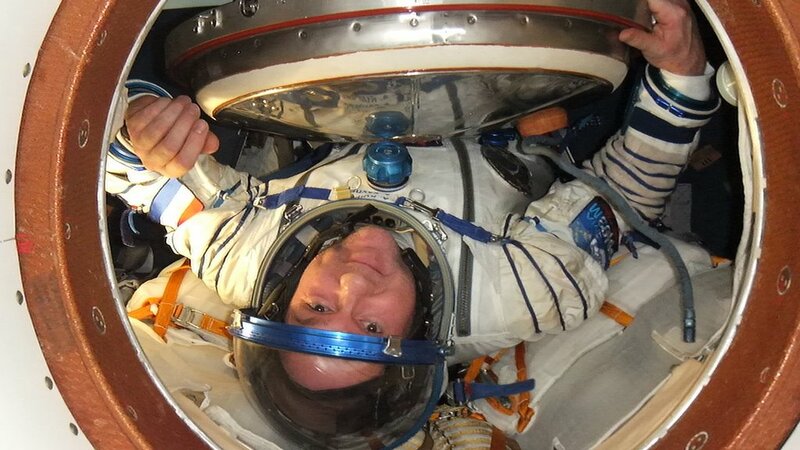 André is set to remain on board the ISS until Sunday 1 July, when he is scheduled to return to Earth with the Soyuz TMA-03M spacecraft together with NASA astronaut Don Pettit and Russian cosmonaut Oleg Kononenko. At the end of the mission he will have spent 193 days in space for the PromISSe mission.